Darts is back!! 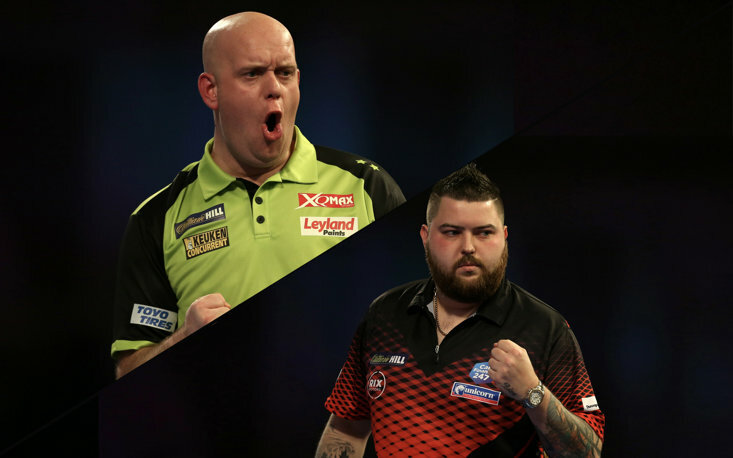 The Christmas festivities are over and we can now get stuck in to the latter stages of the 2019 William Hill World Darts Championship at the Alexandra Palace. 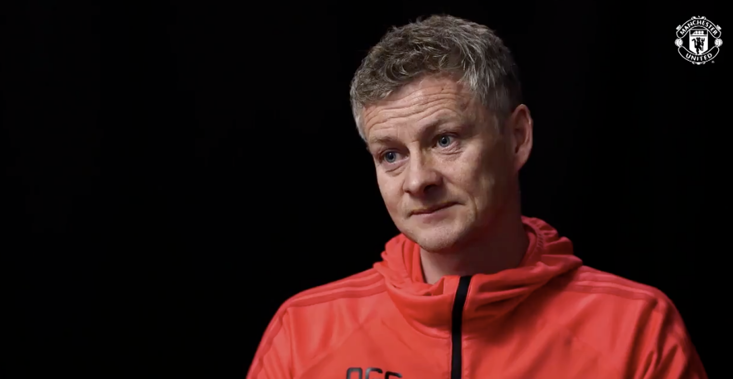 Thursday's action will see the third round come to a crescendo, while there are two mouth-watering fourth round clashes taking place this evening with three former world champions taking to the oche to fight it out for a quarter final spot and it's that brace of last-16 matches we shall focus on first in today's column. I am amazed to see Gary Anderson as short as 1/6 with William Hill for this tie. I expect Anderson to progress, but the Scot was exhausted following his narrow 4-3 third round win over Jermaine Wattimena and I am concerned with his fitness ahead of this Chris Dobey clash. 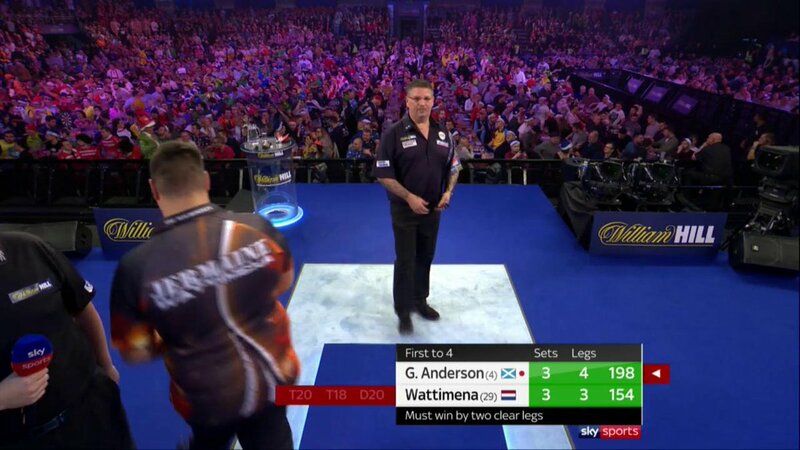 You could tell his throw wasn't right during that Wattimena match and while he had control during the first four sets, Anderson became visibly tired as Wattimena's exuberant antics on stage forced the former world champion to dig deep to make it through an epic contest. Dobey beat Vincent van der Voort 4-3 in his third round match and will be aiming to build on that win and he will fancy his chances against Anderson. Dobey lost 6-1 to Anderson in the last 16 of a World Series Of Darts Final match in November 2017, but Dobey had chances to win most legs that day, so I fully expect him to test Anderson. With that in mind, William Hill's eye-popping 6/5 about Dobey +2.5 on the handicap looks the bet of the day and while Anderson should scrape through it's worth backing Dobey to cover the handicap. A comfortable 4-0 winner over Darius Labanauskas in the third round, Adrian Lewis will find out on Thursday night where his game is at when he comes up against William Hill World Darts Championship favourite Michael van Gerwen in a battle of the former world champions. Van Gerwen hasn't found the spark yet at this year's World Champs despite easing past Max Hopp 4-1 last time out, but this evening could see van Gerwen turn up in style and I expect the number one seed to blast Lewis away and give the Stoke thrower a reality check. 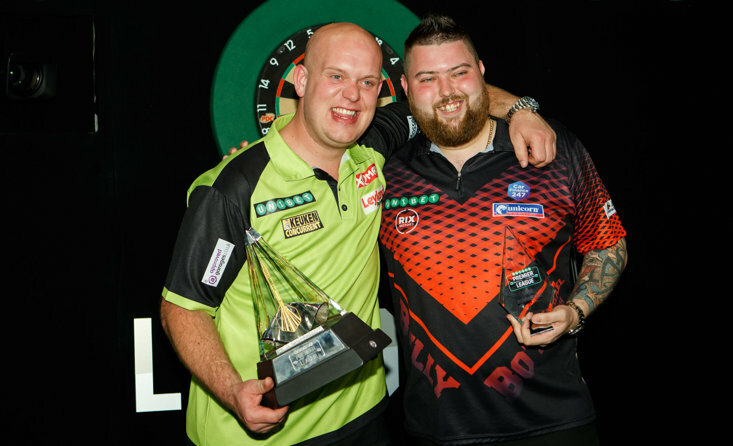 You could argue van Gerwen isn't even playing to his average so far in the tournament (averaged 101.51 against Hopp) and tonight's clash with Lewis could see van Gerwen find his focus and it wouldn't shock me to see 'Mighty Mike' record the highest average of the tournament so far and topple Dimitri van den Bergh's current high average of 104.45. Lewis will have bad memories of facing van Gerwen on the Ally Pally stage as the Dutchman destroyed 'Jackpot' 6-0 in the semi-final of the 2014 event, so while Lewis could average 100 in this epic fourth round clash, van Gerwen is ready to show his best and cement his place as the man to beat in this year's tournament. We are also treated to four third round matches on Thursday and it could be a day dominated by the favourites. 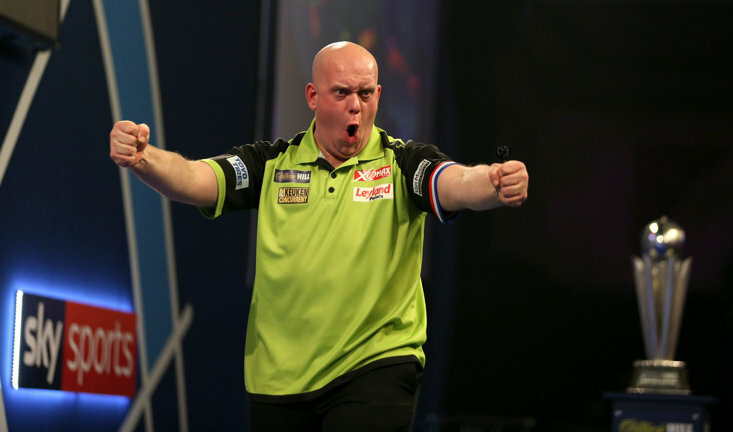 The hugely popular Perfect Treble game continues with The Sportsman tonight with the game in question being the aforementioned duel between Michael van Gerwen and Adrian Lewis. All you have to do is select the correct scoreline, who will hit the most 180s and the highest checkout in the match. It's a free to enter game, where you can win £180 or a share of that prize, if you correctly pick the three outcomes.